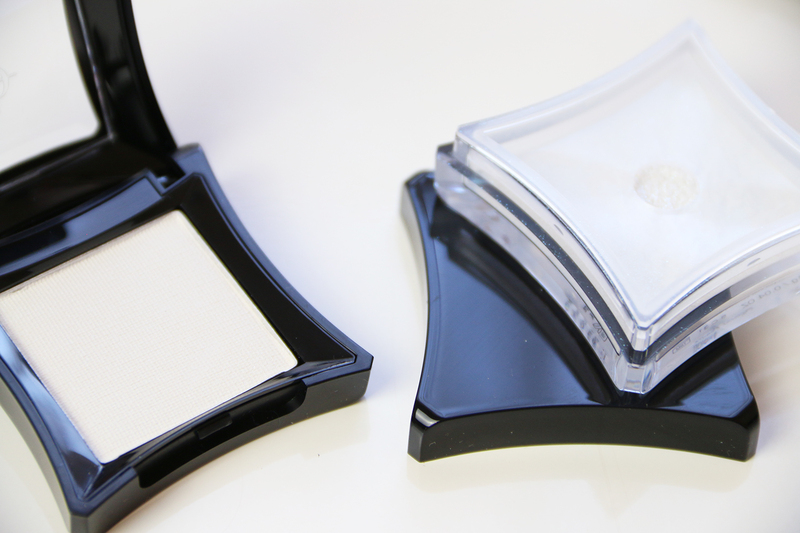 I’ve said it before, but I’ll say it again – Illamasqua’s new launches are always something to get excited about! Always ahead of the game with trends and shades, the new Extinct collection is no exception! This range could not be more perfect for autumn; made up of beautiful burgundies, wine reds and sparkles in a variety of textures to help embrace this season. I was kindly sent a few things so couldn’t wait to review them for you. 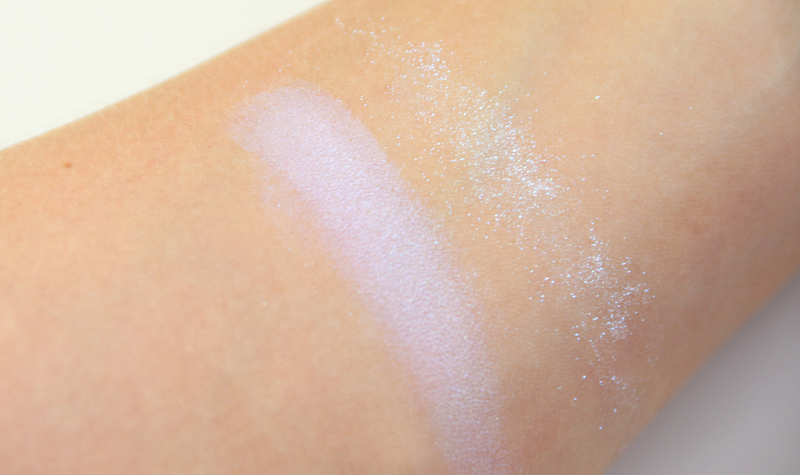 First pictured are two eyeshadows, the first being a powder eyeshadow called Cascade, the most stunning white/blue frost (super magical when used with a wet brush – it looks two tone in the light) and the most stunning Pure Pigment named Axolotl which is an almost holographic glitter which looks sublime layered over darker shades. 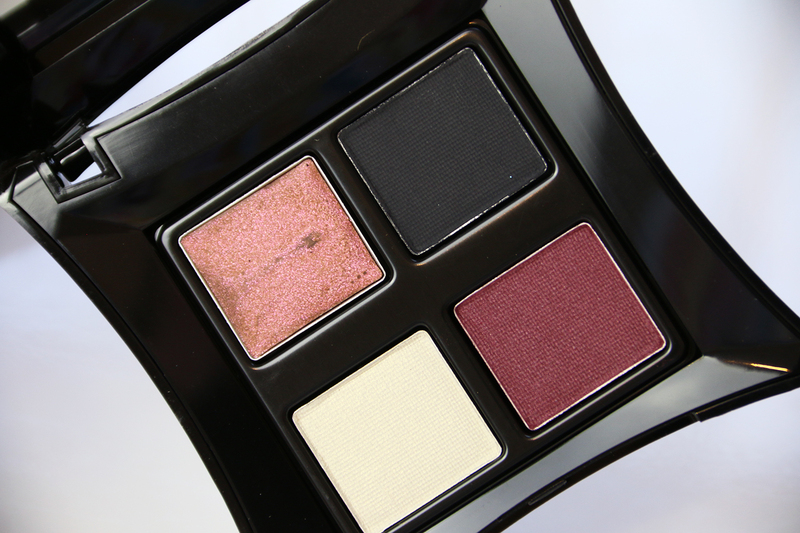 The Demise palette is of course a show stopper consisting of four eye shadows in different textures and autumnal shades for a stunning look. 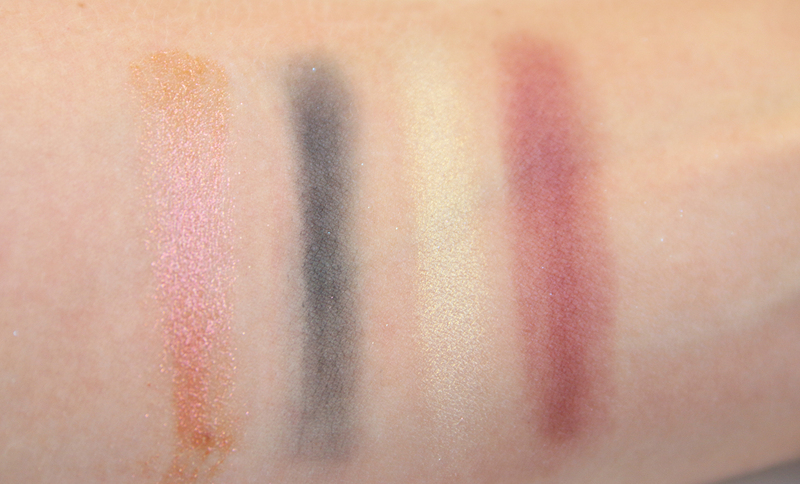 My favourite is the shade ‘Wilt’ a red gold, almost cream-textured shadow. 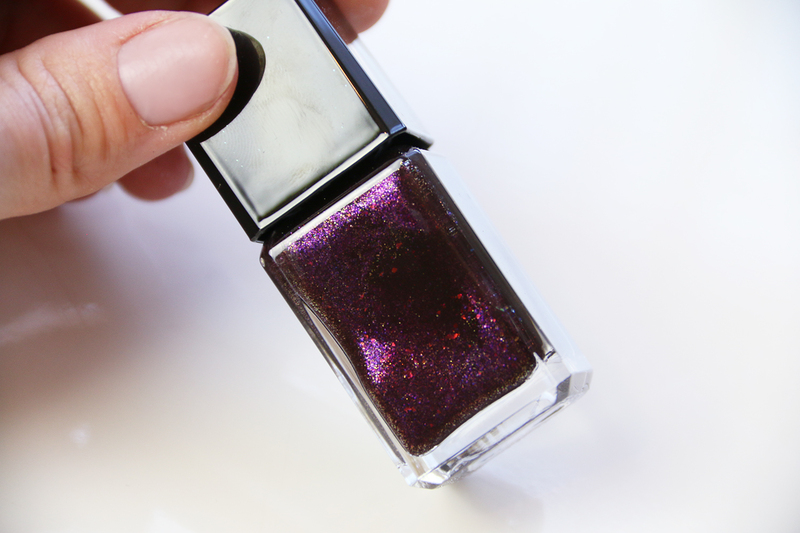 I also have a new polish named Remains, a purple base packed with the most beautiful golden and red glitter shades (that also looks fab over a darker polish) and we have the Exoskeleton Matte Liquid Lip, which is described as a dusky plum shade! 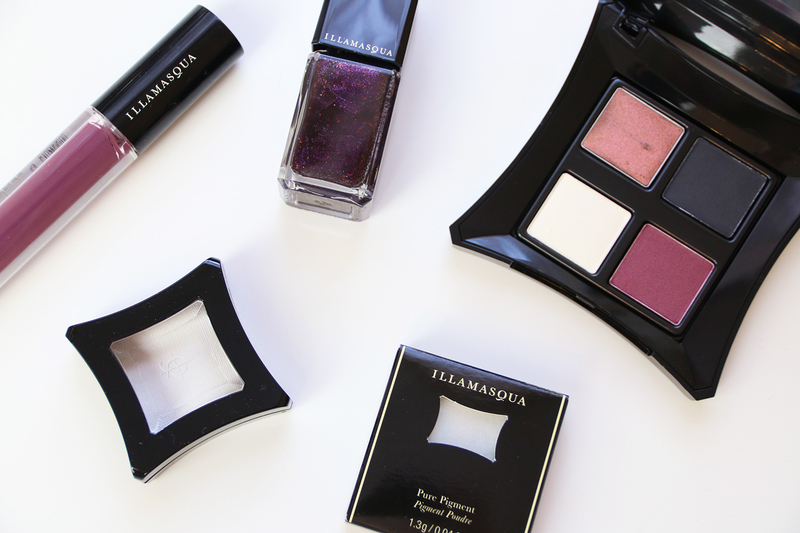 Everything is available now from Illamasqua stores/counters and online! 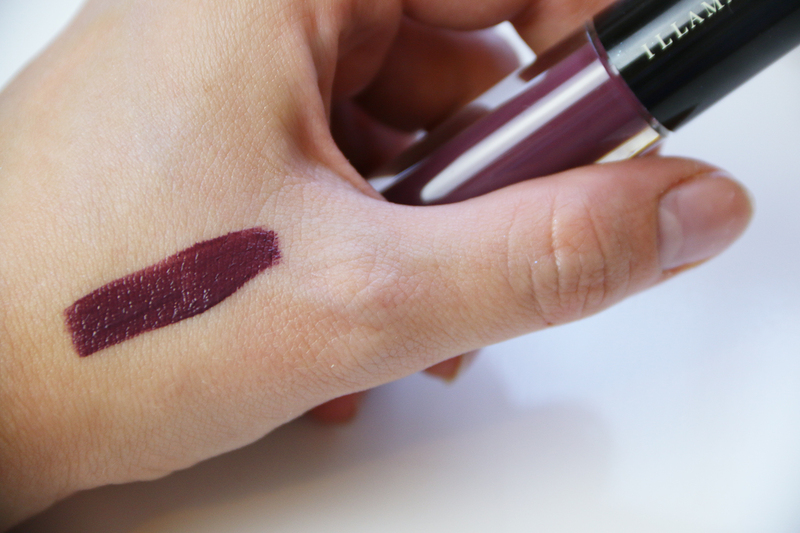 What are your favourite makeup shades this autumn? 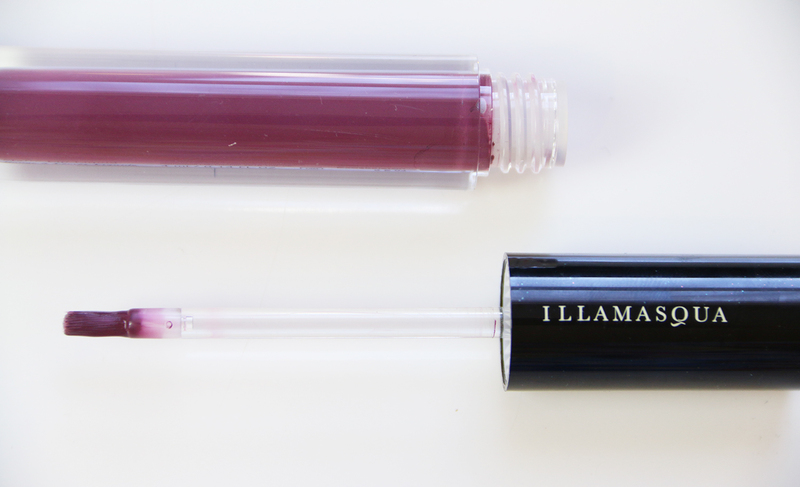 That lip shade is really pretty!